Our Landscape Architecture team can do more than just draw up a landscape design plan for plants and trees; we can create a full master plan for your entire property. Whether we are designing a plan and layout for a water feature, retaining wall, or a stone patio, we will go above and beyond to make your dreams a reality. Landscape Architecture is an independent profession and a design and art tradition, practiced by landscape designers, combining nature and culture. In contemporary practice, Landscape Architecture bridges the space between landscape architecture and garden design. 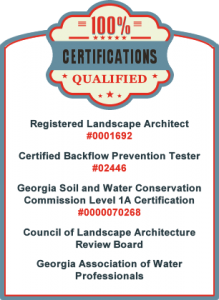 There are many aspects to consider with your landscape design including local building codes and/or permitting requirements. Create a Lawn Area for you to enjoy with your friends and family. Pools, Decks, Fire Pits, and more options available. Add a fence, a wall, a row of trees or hedges to your property to get the privacy you desire for your family. Our design process is simple. First, we listen closely to our clients landscape desires, needs, personal tastes, maintenance preferences, and wishes. Then, we complete a landscape assessment of the property where we determine site conditions that effect drainage, plant needs and aesthetics throughout the property. Next, we complete a detailed drawing of a Landscape plan to the fullest detail. And last, we walk you through the design plan to help assure your satisfaction. 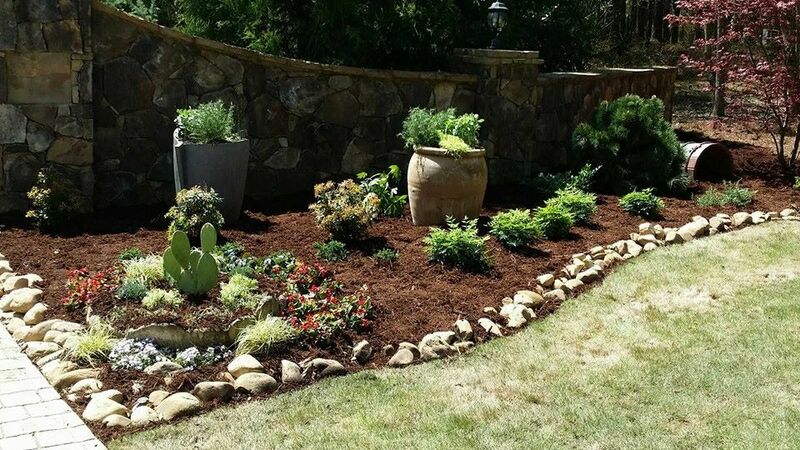 By developing a design plan in your first step of beautifying your landscape, you will save valuable time and money in the long-run. 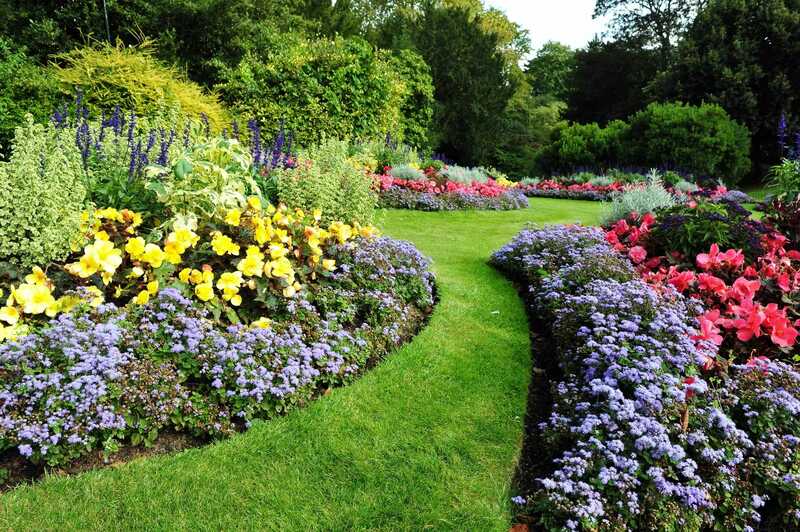 With our horticulture expertise, we can guide you in the proper placement and care of your plants, trees, and shrubbery. From the very start we maximize the healthy establishment of your plants to reduce replacement in the future. Moreover, with our experience and expertise in the field of construction, our design team can also guide you in construction management. Whether you are building a water feature, garden, pavilion or Pergola All South Lawnscapes will take the time collaborate with contractors to ensure your outdoor living space is not only beautiful but also functional. 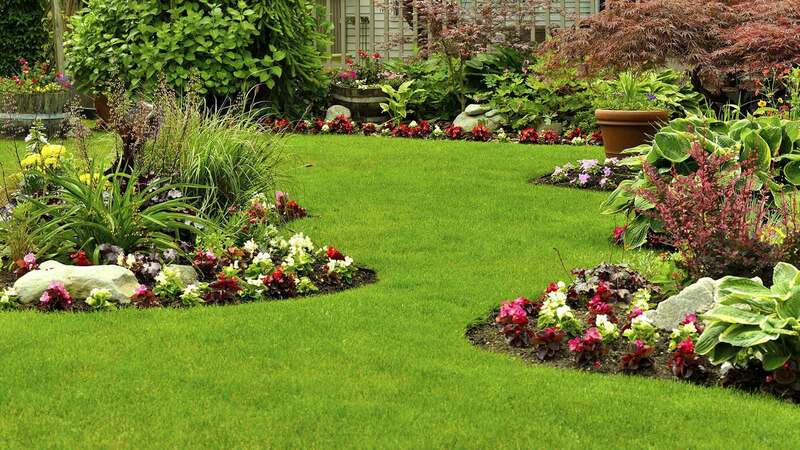 All South Lawnscapes is also very conscience of budgets and we pride ourselves in solving problems before they become problems. We have a long track record of coming in under budget and before expected completion date.